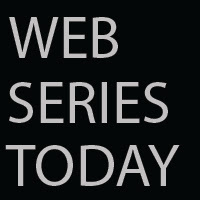 Web Series Today: Mass shooting in Orlando nightclub. Mass shooting in Orlando nightclub. Sounds like there are now at least 23 injured at Pulse Nightclub in #Orlando. Adding prior media reports + scanner traffic.